Sand art is an amazing art that is interactive and de-stressing. The act of creating is so fluid, graceful and opens new meaning to things in ways you’ve never known existed. Nowadays, there are many professional sand artists that are so creative and artistic that can take your breath away and leave you wanting more. Here is a new take at the art and what you have to know to master the craft. Sand art refers to the arrangement of fine sand that comes in various colors to create amazing designs and drawings over a frame, battle, or any transparent material. Historical sand art pieces show various geometrical art designs that are layered in several colors and hues. It is said that the wonderful art of creating designs on sand began in Petra, Jordan. It was not known for certain who started the art and how. Bedouins are able to see the magnificent multi-colored sand rock formations that consisted to layers of natural sand yielding a beautifully crafted work of art. The country Jordan without a doubt offers fascinating tourist attractions to the world. Several timeless art pieces and treasures were discovered in that country from its awe-inspiring landscapes to crafts that are skillfully handcrafted by their many artists. Tourist attractions are plenty in Petra and Amman, you have the Wadi Rum, Ruins of Jerash, Dead Sea, and the Red Sea among a few. 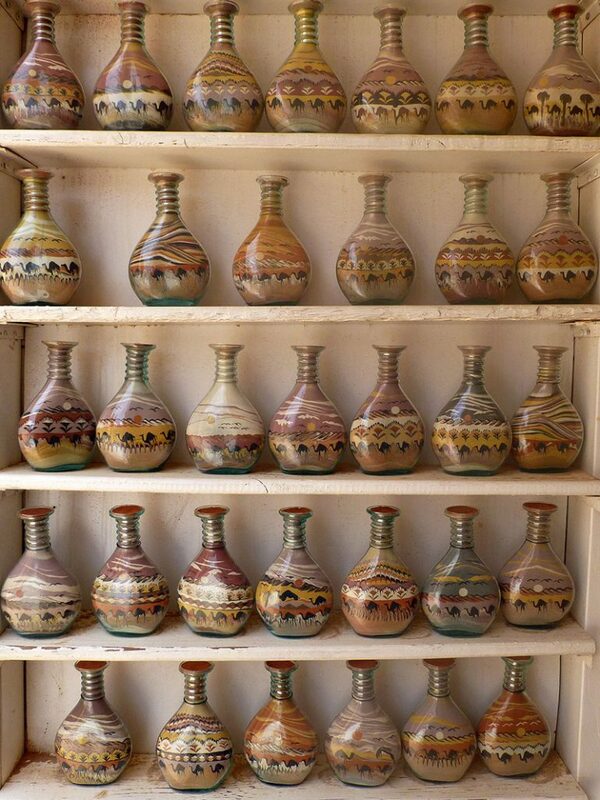 Traditional Jordanian crafts abound in the place such as woodworks, embroideries, leather, glass items, sheepskins, handcrafted jewelry, silver, brass, and sand art. Sand art is a very unique form of art as it cannot be created exactly the same as before. Each and every image created in sand is made in layers; no two images are ever fixed. From the easiest of designs to the most intricate, making sand art designs demands precision, skill, imagination, creativity, and patience for one wrong move can destroy the artwork. Sand art tools are very important. One will need a scoop, funnel, and sand to create desired art. 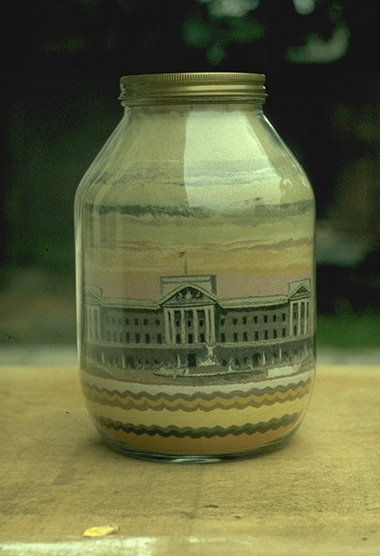 For some forms of sand art, once the image is done, a special adhesive is used to keep the sand from shifting to secure the design. The tools used in this form of art are often made the artist himself who rarely purchase the tools needed for creating a masterpiece. Another important consideration that can impact the outcome of the design is the sand grain size used. The finer the sand, the better design outcomes one can have. Plus, it will help keep the sand from further shifting. Although there are some sand art bottle designs that are of the same concept, there are several artists that have developed an eye for art and created extraordinary designs that showcase more details and craftsmanship. But, time and again what is unique about this art is no two sand art designs will come out to be exactly the same. Each and every sand art design will be uniquely created and be very exclusive from one another. If you are into sand art creation and you are feeling extra adventurous I dare you to go the extra mile and break the mold. Do not conform your art to a restricted mode for you can go as wide as the horizon. If you appreciate and love the art, go ahead and go where your imagination leads you, break-free and let your creative juices flow and you will be surprised with what you can create with your sand art.